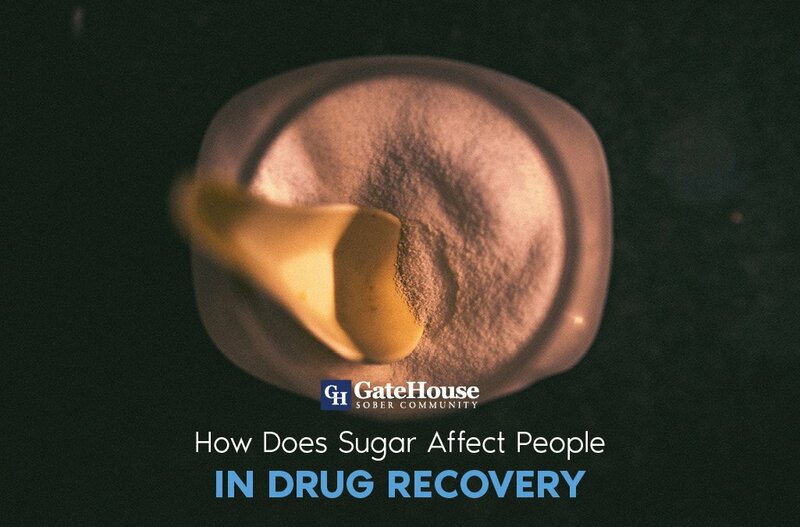 Everyone in drug recovery has experienced that moment where they needed to share their testimony. You know those moments where you feel like you need an outlet to express yourself and tell your side of the story. Journaling is a great way to unleash all of your feelings. 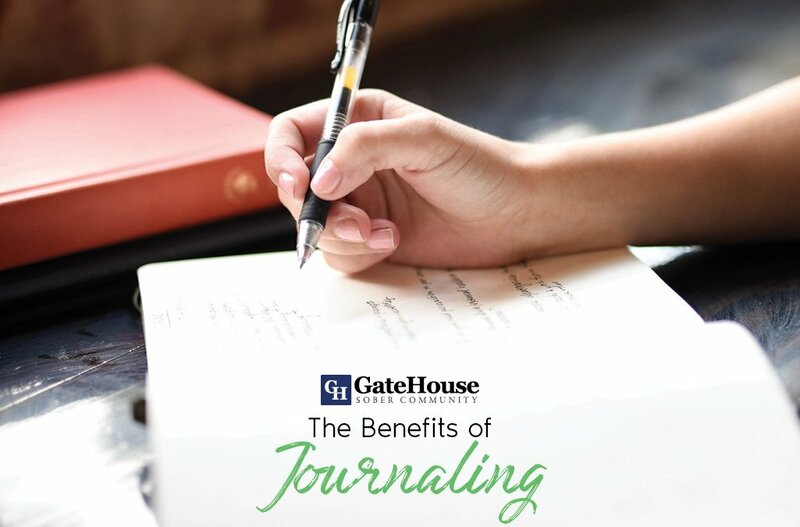 For years, journaling has played an intricate role in helping people overcome their addictions. And, journaling continues to be a tool for a number of reasons. While keeping a journal is not the ultimate cure for drug addiction, it’s the best way to start. But don’t just take our word for it. Check out some of the reasons why so many people in recovery are deciding to keep a journal. For people with a history of drug and alcohol addiction, keeping a journal is a great way to eliminate stress. While stress means many things to many different people, Medical News Today defines stress as ” a feeling that people have when they are overloaded and struggling to cope with demands.” While some stress can be labeled as positive, to much stress can push a person over the edge. Once this happens to a person in recovery, stress can cause a recovering addict to relapse. According to the National Library of Medicine National Institute of Health ” Stress has long been known to increase vulnerability to addiction.” In essence, stress can enhance the chances of a person relapsing. Therefore, as a solution, we recommend that everyone use journaling as a tool to overcome their addiction. Ultimately, writing in a journal helps residents in sober living communities stress less, and focus on the things that bring them closer to their goals. And, journaling is a great tool for every situation. Whether you’re experiencing stress at work, with your family, at home , or you’re experiencing drug and alcohol withdrawal symptoms, writing in a journal is an effective tool drug recovery. Depression is common among people in drug addiction recovery. And, if you don’t depression serious, it can end up catching to you down the road. According to the National Institute of Mental Health, “Depression ( major depressive disorder or clinical depression) is a common but serious mood disorder. It causes severe symptoms that affect how you feel, think, and handle daily activities, such as sleeping, eating, or working. ” NIMH also states that there are 5 different forms of depression- Persistent depressive disorder, postpartum depression, psychotic depression, and seasonal affective disorder. If you’re suffering from any of these co-occurring conditions, journaling can help you overcome drug addiction and depression. In particular, writing in a journal can help with experiencing depression that just left a violent relationship. Keeping a journal can also moderate intrusive thoughts of depression. In the same light, writing in a journal can help people with drug addiction whenever they feel alone. All in all, keeping a journal in early recovery is a great way to fight depression. Aside from depression, people in drug addiction recovery programs also experience high levels of anxiety. According to the National Institute of Mental Health, ” there is also clinical evidence that alcohol use, in addition to its initial anxiolytic effects, causes a long-term increase in anxiety and agoraphobia.” On top of that, anxiety is also closely associated with the withdrawal symptoms of alcohol abuse. If your not careful, anxiety can have a dramatic effect on your health. As a preventative care method, we recommend drug addicts and alcoholics in recovery to start writing in a journal. By keeping a journal, people in recovery can avoid chronic panic attacks, heart palpitations, rapid breathing, and severe mood swings. Writing in a journal also help you stay calm in the invent of an anxiety attack. One of the best things about keeping a journal is that it can help you keep track of your progress. While progress is a process, it’s always good to know that your making strides in the right direction. At the same time, keeping a journal can help you experience a sense of achievement. Considering that your getting one step closer to the sober lifestyle to the sober lifestyle that you’ve always wanted this is important. Even interesting, keeping track of your process is vital because it gives you a sense of confidence. With this new found confidence, you can start to try new things that you never tried before. At the same time, this also helps you boost your self-esteem. In the process, keeping a journal reduces your chances of relapsing. Which is a win-win for everyone. As we all know, drug recovery doesn’t happen overnight. 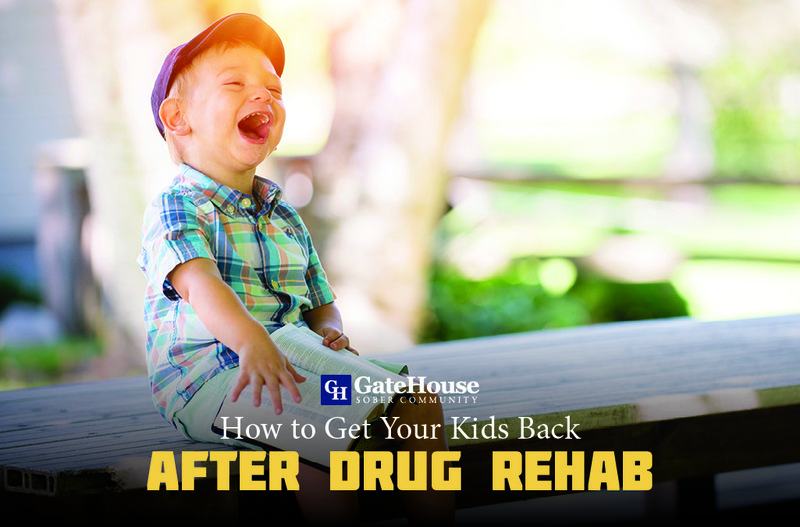 But over time, early drug recovery programs can help recovering addicts manage their addiction. In the process, people looking to get clean and sober should create a system that helps them hold themselves accountable. Journaling is a great way to hold yourself accountable. While you shouldn’t use your journal as a way to beat up on yourself, you should think of it as a way to look at everything in the clearest light possible. Generally speaking, journalism is a tool for intense realism. Your journal can help you see where you are in life and where you want to go in life. In essence, your journal is a tool that can help connect you to reality in the purest form. If you’re looking for a better way to maintain your schedule, you should think about writing in a journal. Not only can a journal help you organize your day, but it can also help you stay focused on the things that matter most to you. At the same time, writing in a journal can help you avoid getting sidetracked. And once again, journaling is helpful because it can help you eliminate drug relapse triggers. In recent studies, most people relapse because they have to much down time. One a person with a history of drug addiction and alcoholism begins to experience boredom they also experience a wide range of drug addiction cravings. Therefore, writing in a journal is a great way to help you maintain your schedule and stay focused on achieving sobriety. 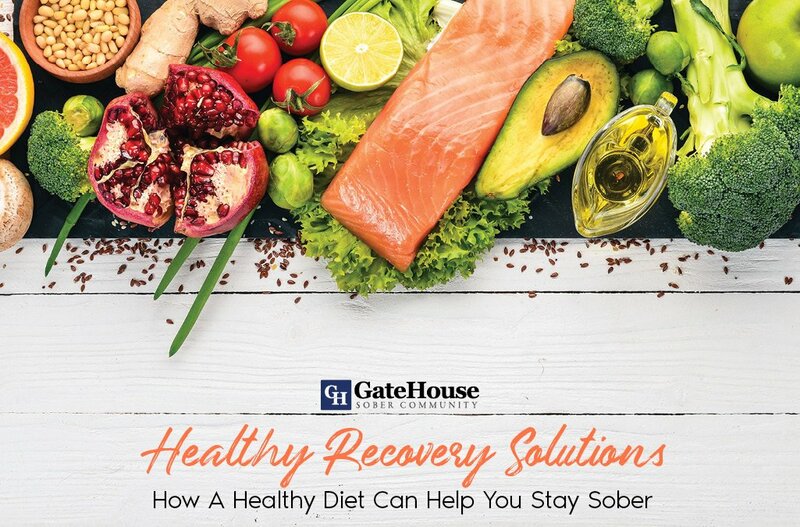 Are You Looking For A Better Way To Stay Sober In Recovery?